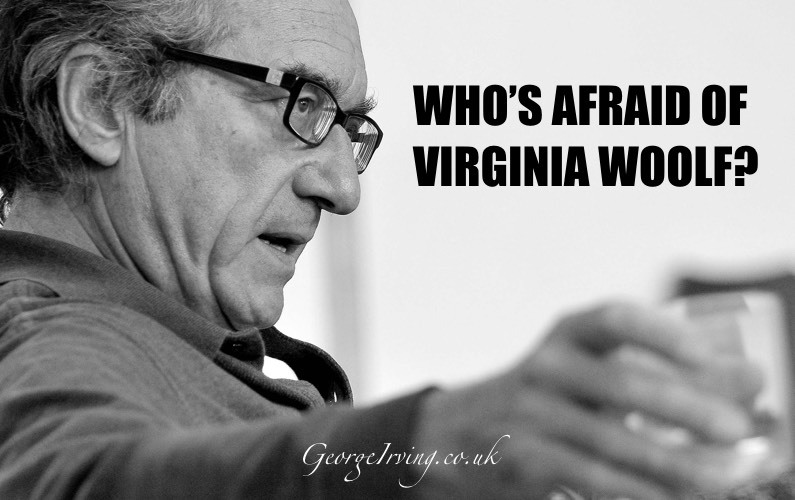 George is to star in Who’s Afraid of Virginia Woolf? 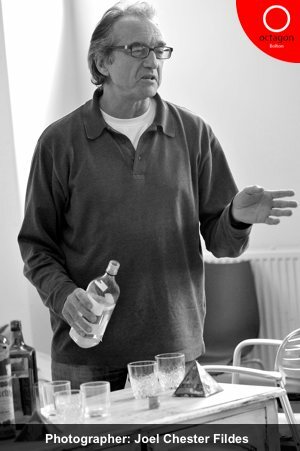 by Edward Albee, running from 22 September to 15 October 2011 at The Octagon Theatre in Bolton. After the success of All My Sons and A Streetcar Named Desire launching his first two seasons David Thacker opens his third season as Artistic Director of the The Octagon Theatre with another classic contemporary American drama, Who’s Afraid of Virginia Woolf? Opening at the Billy Rose Theatre, on Broadway, in October 1962, Who’s Afraid of Virginia Woolf? 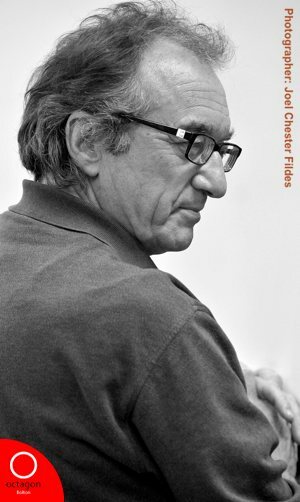 is the multi award winning play written by Edward Albee. A newly arrived professor and his wife are the unsuspecting guests inexorably drawn into the confrontational web of machinations arising from the volatile relationship between George (George Irving), a professor suffering a moribund career and his demanding, coquettish wife Martha (Margot Leicester). Part 1 of an interview with Margot Leicester about Who’s Afraid of Virginia Woolf? Part 2 of an interview with Margot Leicester about Who’s Afraid of Virginia Woolf?